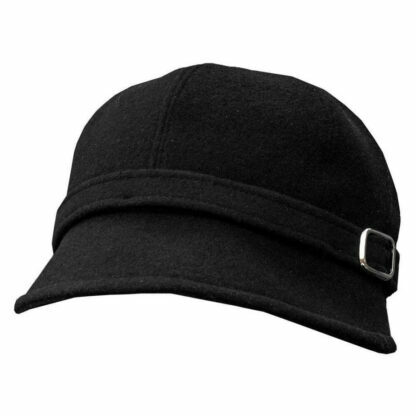 Just like the “little black dress” a lady cannot go wrong with a “little black hat”. 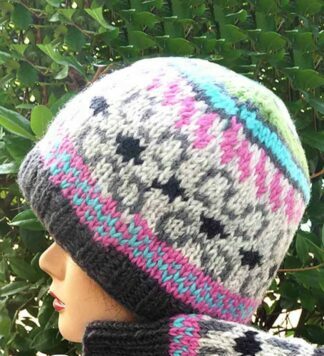 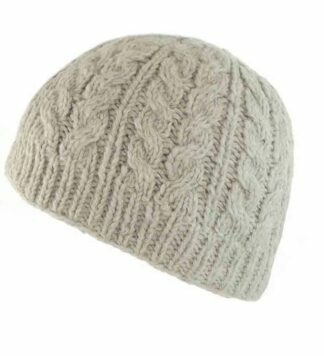 Perfect for formal occasions, yet flexible and fun for those informal winter evenings out. 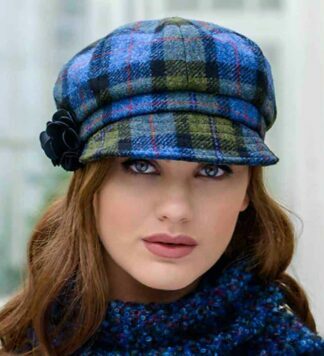 A mix of 1920’s style and modern Irish fashion combine in this beautiful Black Flapper Hat. 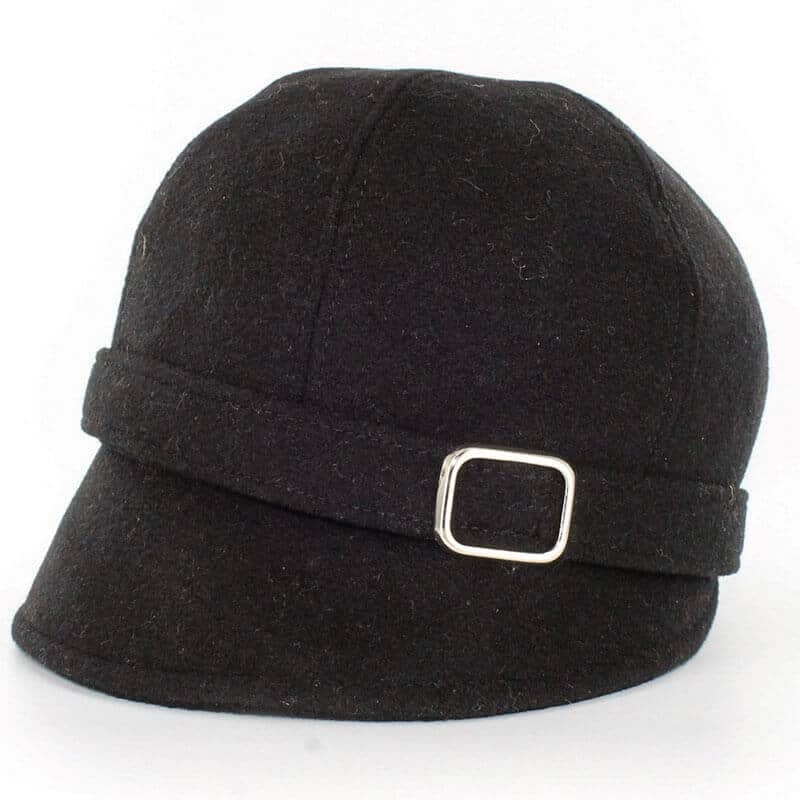 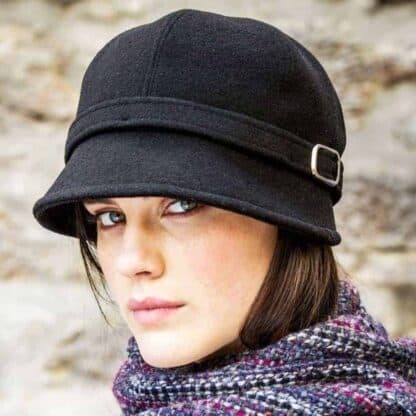 Featuring a modern flapper style cut, and the classic black color this hat is a staple in many wardrobes throughout Ireland.